Lately, I've been breaking up armies into 500 point chunks in order to lessen the preparation time on game night (more detail here). 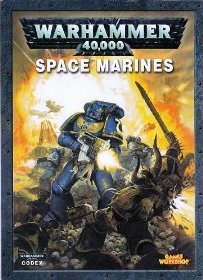 Today, we're going to look at how I've broken down Matt's Space Marines. Notes: Nothing special here... just typical Space Marine stuff from the Assault on Black Reach set. Notes: I would probably run this as the third chunk and take more bodies, but I know how Matt loves the land raider. 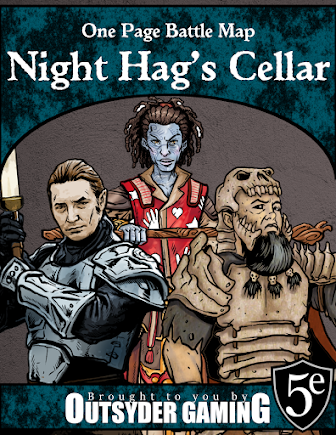 Notes: The tactical marines here are not actually independent squads, but additions to the squads in Chunk #1. I'll split each one into combat squads with the sergeant & flamer in one squad and the missile launcher in the other... one a little more aggressive and assault-based and the other an objective holder. Matt, if you're reading this... one of us needs to finish that unit of assault marines or Chunk #3 isn't going to work. Next time, we'll take a look at Tau chunks!